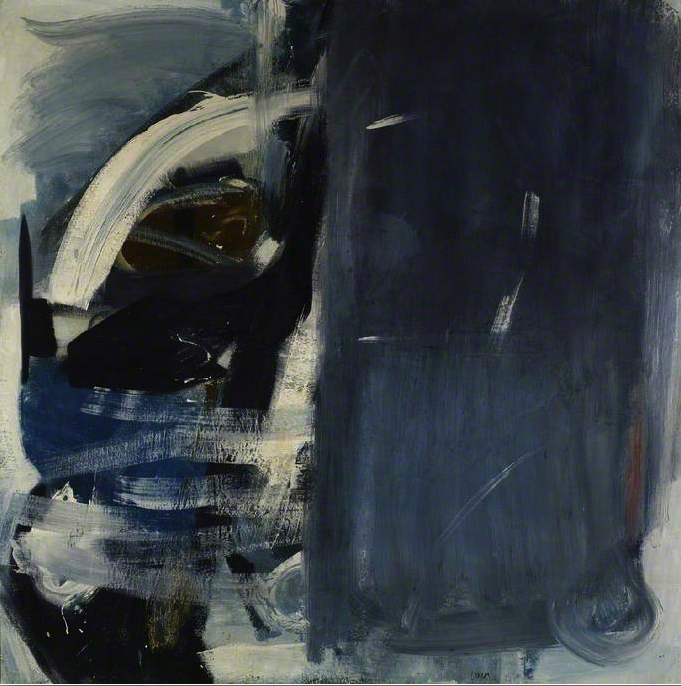 Here are extracts from the above book about the Cornish landscape artist Peter Lanyon. I found many parallels with his work and thinking but also new ideas particularly about the landscape being in constant state of flux. Interested in natural phenomena – the weather. “I like to paint places where solids and fluids come together such as meeting of sea and cliff, wind and rock”. Paints the quality peculiar to the feeling and experience of a place – immersion and attachment. Concepts of existentialism and phenomenology – susceptibility to outside forces. Henri Bergson – theory of duration – time as perpetual flux not a series of static moments, identification with the space by walking in it; making contact. Subjective and objective (artist and environment) are a single continuum. The landscape is not static it is constantly changing and the artist moves around within the space to experience and investigate it. Einstein – relativity theory and the nature of existence. Wanted art in which the spectator was an active participant. Sought to recreate experiences of place so the viewer could re-experience and interpret in their own way. This entry was posted in Inspiration, Research and tagged Abstract art, Albert Einstein, Henri Bergson, landscape, painting, Theory of relativity, Visual Arts, weather. Bookmark the permalink. I like this bold painting.